Sony Ericsson is one of the top, global, mobile phone manufacturers which serve the worldwide communications market with innovative and feature-rich mobile company. 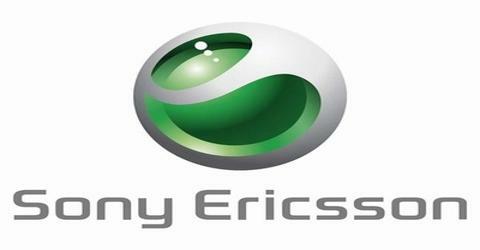 Main objective of this study is to present on Product Development in Sony Ericsson. Sony Ericsson extensive experience of the telecoms arena, a firm commitment to research and development, a unique understanding of customer needs and a leading role in creating industry-wide standards, has led to an extensive portfolio of products to address both technology and customer demands. Report on Merger of Nestlé S.A.